Happy Holidays Peacemakers! We love this time of year! 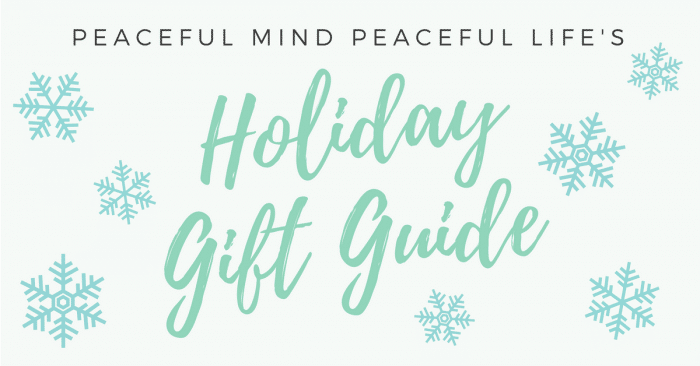 We decided to help you out with your gift buying this year by putting together an official Peacemaker Gift Guide. There’s something so special about choosing gifts for loved ones to show how much you care. These are some of our favorite mindful and inspiring goodies. Happy shopping! Love our official Peaceful Mind Peaceful Life tees? This is the only spot to grab yours! Order by December 14th, for delivery by Christmas Eve. Experience the benefits of acupuncture from your home! Michelle loves to stand on hers at the beginning of the day fo r an energy boost! 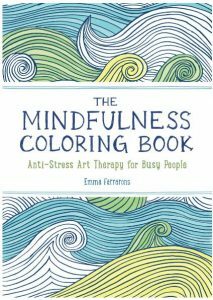 Barb has been using coloring as mindfulness for the past two decades. It’s a great way to de-stress and tap into your creative side! We just love Goldie Hawn’s take on mindfulness and are truly inspired by her MindUp organization bringing mindfulness into our schools! Know a yogi looking to learn to move with ease? Tara Stiles’ Strala Yoga changed our lives! These adaptogenic herbs are the perfect add on to your favorite smoothie, tea, or coffee! A current favorite of Michelle’s, the benefits are instantaneous! 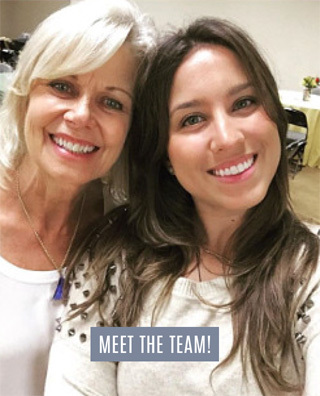 We love Kathryn’s balanced, fun-loving approach to life! Her book is a must read for cooking, yoga, spiritual practices, and more! We love these titanium bottles as a replacement to BPA filled, one-use plastic bottles. Gift yourself and the environment with these cute bottles. Angel Cards are a great way to tap into your own intuition and get clarity on life’s questions. We love Doreen Virtue! Looking for a mindful gift for the athletes in your life? George Mumford is a truly inspiring voice for meditation in the sports world. Know a high school student stressing over college entrance exams? 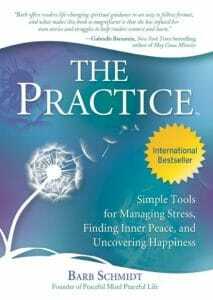 Grab Acing It as a mindfulness guide to the exam approach. 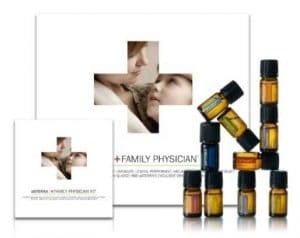 Essential oils are a must have in your household! We use oils for everything here at PMPL! Looking for a self-help book break? This book is the perfect feel good story for all the animal lovers out there! Give the gift of toxic free beauty! We both love Tata Harper products! 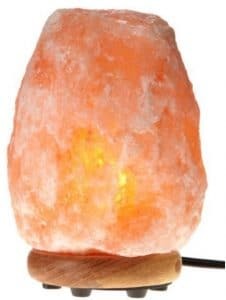 Salt lamps are the perfect holistic addition to your home! Not only are they beautiful to look at they also have mental, physical and physiological benefits as well! Want to know what the cosmos have in store for your life in 2017? Book a session for you and a loved one with our dear friend Danielle Mercurio. Her readings are spot on! Gabby’s books always speak to us and give us the spiritual boost we need at any given time! This book is a great read, especially in these times! Our friend Cassandra’s book is the perfect blend of meditation, mindful eating, and beautiful ways to connect with your body! Our new favorite read! As you know, PMPL is a non-profit organization dedicated to bringing you inspiration, empowerment, practical tools, and programs to live your best life! Want to give to the cause to keep our programs running? Donations in any amount are so appreciated. We are so grateful for you and this wonderful community we have created!